The New York theater district is full of hidden gems, and spending an evening enjoying a great play or musical wouldn’t be complete without drinks, dinner, dessert, and more. We asked some of the biggest stars of the spring season from this issue’s cover to choose their favorite spots to frequent in Midtown. When the “Angels in America” star wants to grab a pre- or post-show drink, she turns to this bar and restaurant. 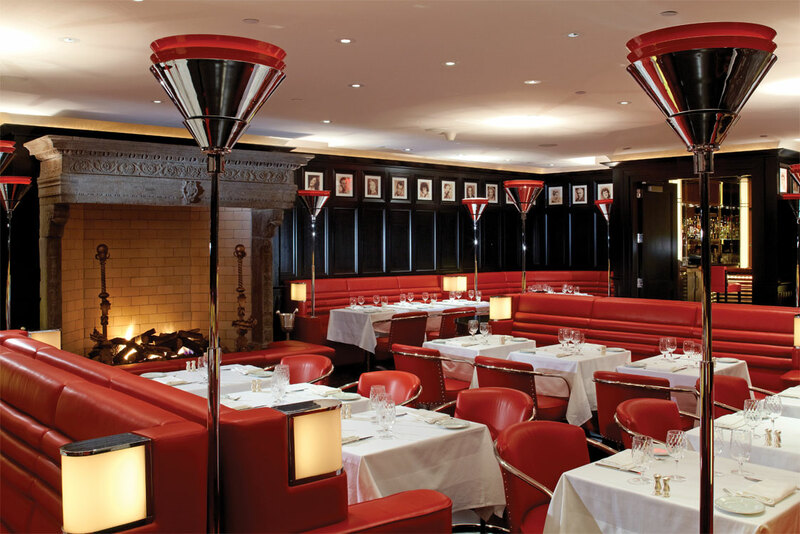 Owned by Food Network’s Geoffrey Zakarian, this lavish two-floor tribute to Manhattan luxury will make you feel like a member of the thespian society, The Lambs, from which it takes its name. Order a craft cocktail at the upstairs bar for an experience you won’t forget. 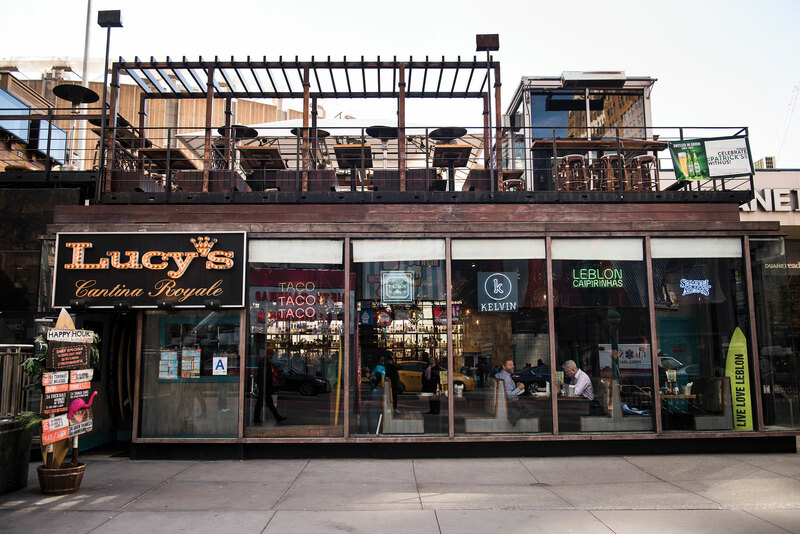 When the Tony nominee and star of “Saint Joan” gets a craving, she heads to this Tex-Mex joint. Grab your burrito fix before the show, or order some tacos and chips to share with friends. There’s also happy hour every day from 4-7PM so you can get your margarita on. Seeking something sweet? Look no further than this homemade-pie haven. You’ll discover a delicious spread of desserts sourced from local ingredients. 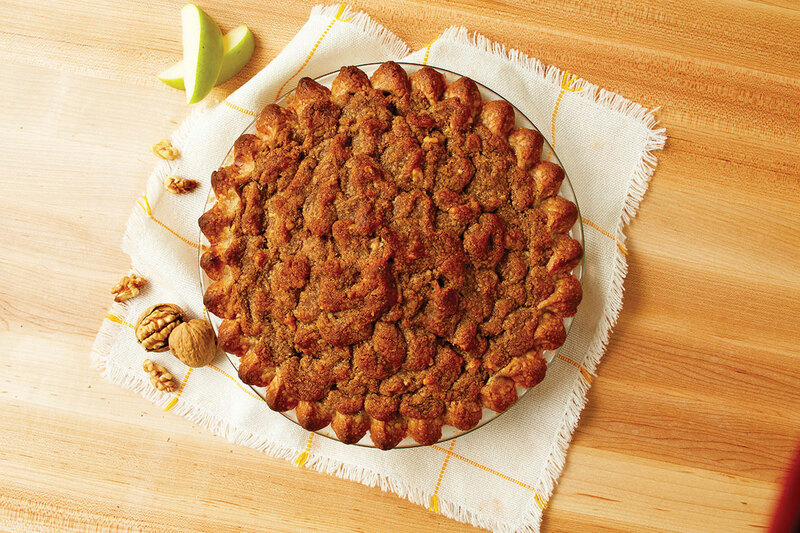 The baked goods are perfect for a sweet treat, or order a full cake or pie for a celebration. It’s no wonder the “Carousel” star satisfies his sweet tooth here. The hustle and bustle of Midtown can be overwhelming. 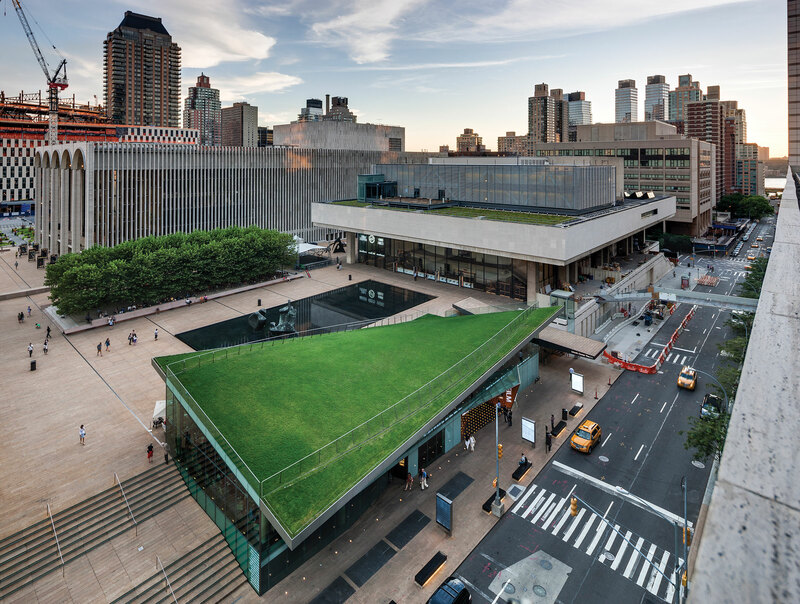 That’s why an oasis of calm like Lincoln Center Plaza offers a great escape. The “My Fair Lady” star loves walking by the Paul Milstein Pool and Terrace on her way to her show at the Vivian Beaumont Theater. Grab a coffee or a cup of gelato and pull up a chair and take in the space. You’ll feel serene in no time.